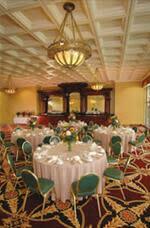 The spacious Clubhouse Banquet Room overlooks the picturesque fairways and can accommodate 200-plus seated guests. Our experienced banquet team will help you select the perfect food and beverage options to make your occasion a memorable one. 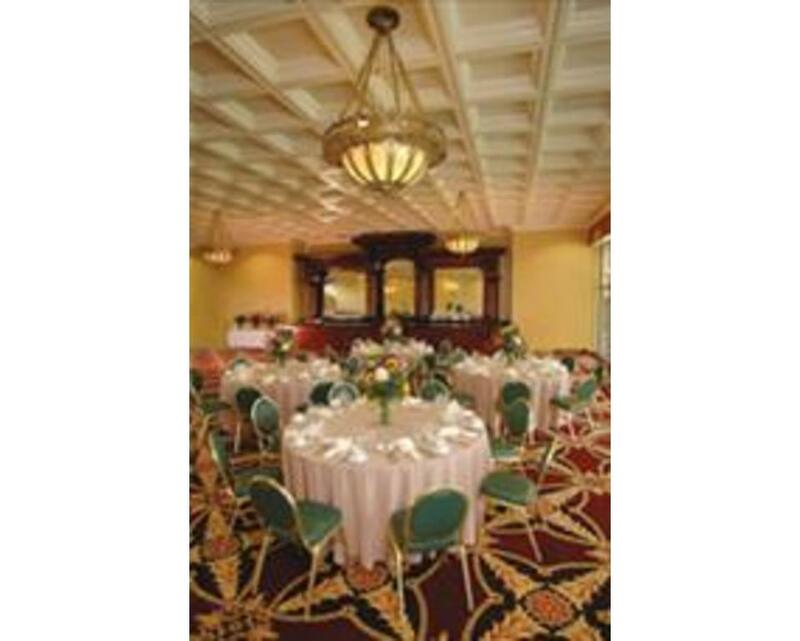 Description This spacious Clubhouse overlooks the picturesque fairway.